We're particularly excited about #3! So you’ve packed your bags and you’re ready to go, standing out here outside the… Wait. Ok. It’s PSX time once again ladies and gents and if you missed out on the event back in 2017, I think it’s safe to say that 2018 will be an even bigger hit. Don’t trust us? 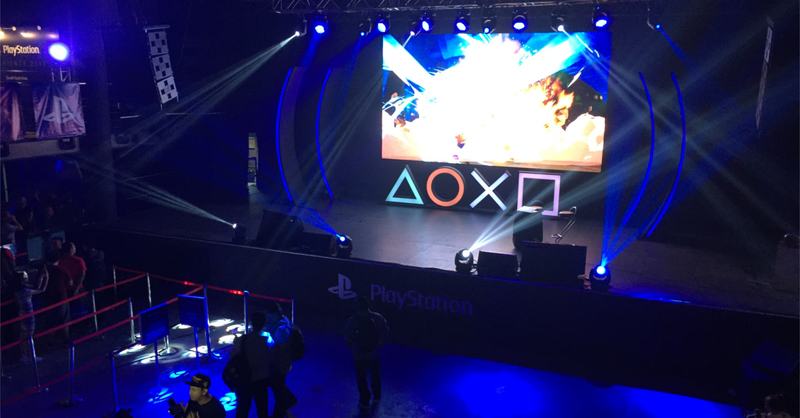 Well here’s 4 things we are most excited about this weekend as PSX SEA 2018 invades Thailand! Play these awesome games before release! It really wouldn’t be a complete PlayStation experience without the games, am I right? well for PSX 2018, the lineup for playable games is one you’d really want to fall in line for. Apart from these titles, attendees can also play Resident Evil 2, Spiderman, Dragon Quest XI, and much much more. Early access to these games is bragging rights, my friend, and you’ll get first dibs on these sure fire blockbuster hits weeks before they release! 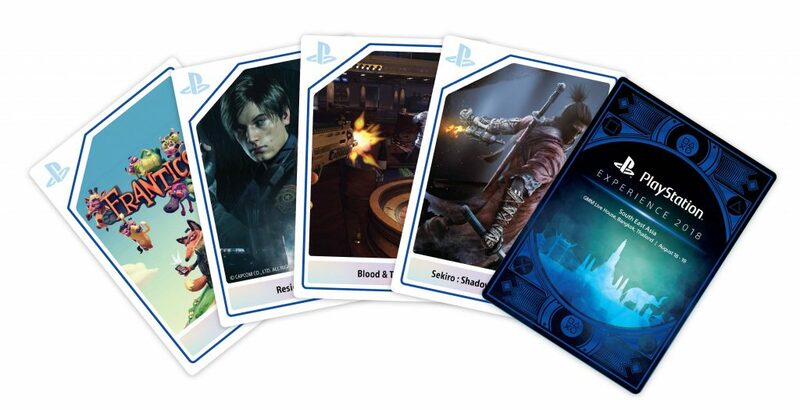 Apart from getting to play the demos, you actually get to collect these one of a kind, Asia region exclusive collectible cards just by participating in the events and demos during the PSX event! There are 28 cards all in all and in order to call yourself a true gamer, you’ll have to “catch them all” as a famous game once said. Play games AND get these cards, I mean, can’t get any better than that, I’d say. Brian Dechart in the flesh! If you’re one of the very few people who have not played Detroit: Become Human yet, first of all, you should. It’s a fantastic game and a PlayStation exclusive! 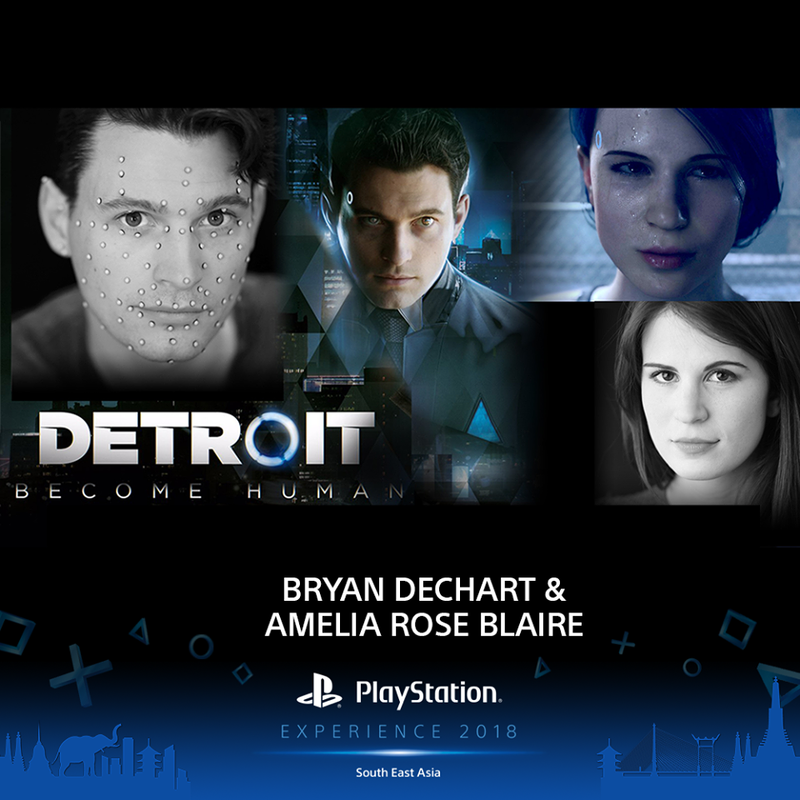 That’s beside the point, which is that the voice (and face) behind the Cyberlife android “Connor” will make an appearance at the event, treating fans to a memorable experience and to join him is the voice and face of the “Traci’s” in the game (and his wife!) Amelia Rose Blaire! Get to meet and interact with them at the event and maybe you’ll even get to ask him whether Connor likes Traci or Kara better. 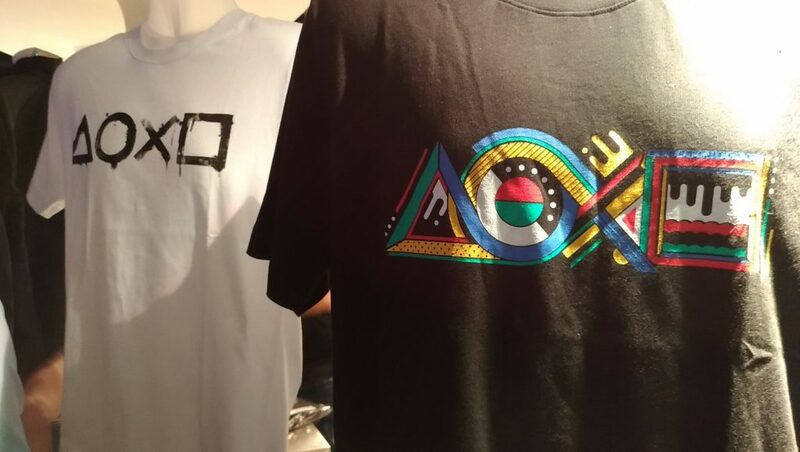 We know you guys have money to spend and during the PSX 2018 event, I can say for a fact that you’ll be spending a lot of it over at the merchandise area. If PSX 2017 was any indication, the PSX 2018 merchandise area will be chock full of Playstation apparel, funko pops of Playstation game characters, Playstation gear, and so much more! Our wallets are ready so stay tuned and we may have a little surprise or two for our readers! The Playstation experience 2018 is shaping up to be a fun filled weekend that is sure to delight gamers and PS fans everywhere. Ungeek will be on site to bring you the latest news and happenings from PSX 2018 so keep it locked here!